To this end, the Navy League works closely with the Navy, Marine Corps, Coast Guard, and US-flag Merchant Marine through a network of over 230 Councils in the United States and around the world. 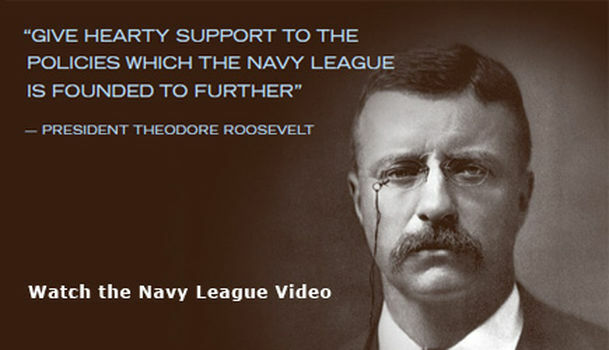 The Navy League has approximately 45,000 active members. The Navy League supports America’s young people through its youth programs, including sponsorship of the US Naval Sea Cadet Corps, the Navy League Scholarship Program, and the Samuel Eliot Morison Essay Contest. Individual Councils are also involved in promoting youth-oriented activities in their communities such as NJROTC, MCJROTC, and ROTC units along with other recognized youth programs. Local councils and national headquarters provide over $250,000 in scholarships and awards every year. Navy League Councils support active duty military personnel through “adoption” of ships, installations, and units; commissioning ceremonies; award programs; and other recognition programs.